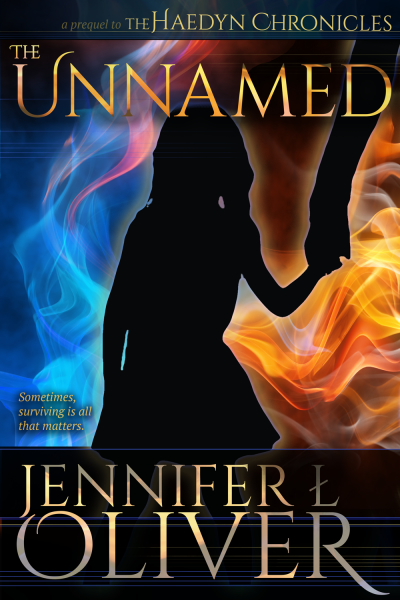 The demon Azazel will stop at nothing to collect more souls, but his greed results in an abomination more powerful than he imagined: The Unnamed. Now he must survive their wrath or be permanently eliminated. 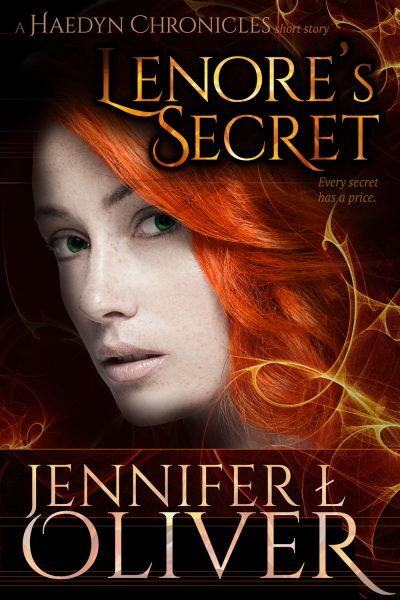 There's a cost to every action, and now Lenore has secrets to hide. 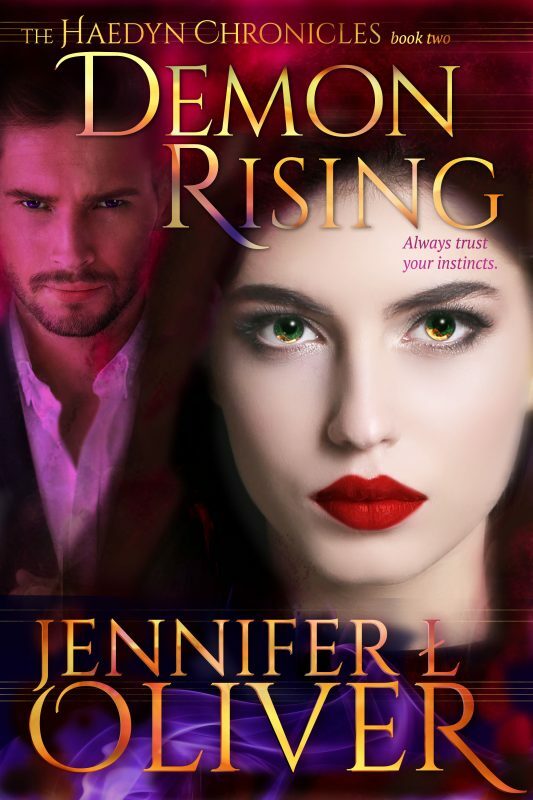 To escape the outcome of her deeds, she must seek help from a formidable species that she knows only from the terror filled nightmares of her childhood. Will the People of the Wood help her or is there a greater price yet to be paid? 0 / 42000 words written.